Money that’s left in a pension can usually be inherited free from inheritance tax. 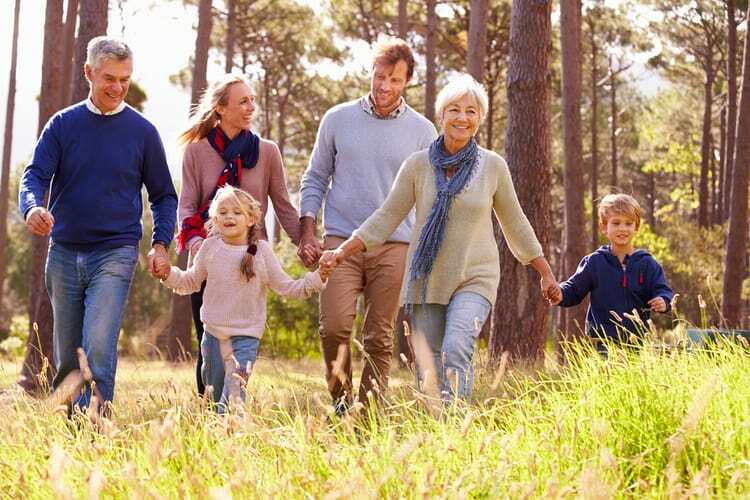 Should you die before the age of 75, money within a pension will go to beneficiaries free from income tax if they decide how they’ll access the funds within two years. If you die after the age of 75, the beneficiary will pay Income Tax on the money received at their marginal rate. In contrast, IHT is usually paid at a rate of 40% on an estate that exceeds the nil-rate bands. As a result, using a pension to pass on wealth is often tax efficient and can help more money go to your loved ones. The same benefits apply if you’re taking an adjustable income from the money that remains in a pension. However, once you withdraw money from your pension any unspent funds will be considered part of your estate for IHT purposes. Usually, what you want to happen to your estate is set out in a will. However, this isn’t usually the case when it comes to your pension. Who receives the pension savings of a member that is deceased is typically decided by the pension’s trustees. An expression of wish form is used to allow members to state who they’d like to benefit from their money should they die. These forms aren’t legally binding, however they let your wishes be known and will be used by pension scheme trustees during the process. You can fill in and update your form by contacting your pension provider directly. Please note: The Financial Conduct Authority does not regulate Tax and Estate Planning. This entry was posted on Thursday, March 14th, 2019 at 3:18 pm	by Peter and is filed under Inheritance Tax, News, Pensions. You can follow any responses to this entry through the RSS 2.0 feed.